What’s Your Biggest Career Headache? 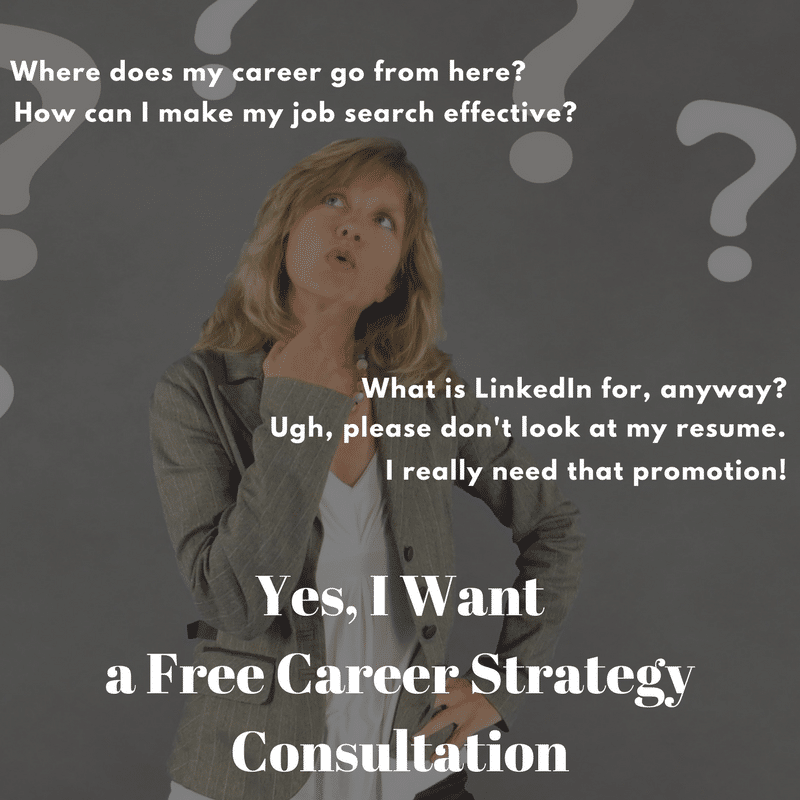 Your career path — what’s next for you? Your career goals — what is the right career target for you? Your LinkedIn profile — what should you be doing on the biggest career billboard in the world? Your promotion — what should you do to get it, or why didn’t you get it? Your salary negotiation strategy — what’s the right number to ask for? I will be your guide, sounding board, coach, and companion throughout your journey to your ideal career. So pick a time now, and I’ll devote all of my expertise and experience to your unique career situation and goals. I’m an executive (or rising to this level) and seeking this level of employment. I'm an early-career professional and seeking this level of employment. Answers to questions on pricing of services. Optional: What else can you say about your career goals? Optional: Upload your existing resume for a complimentary review during our call. I consent to my submitted data being collected and stored for the purposes of introducing myself to the company.